Ask one question – give up to four possible responses. Upload your contact data and send a Blast. 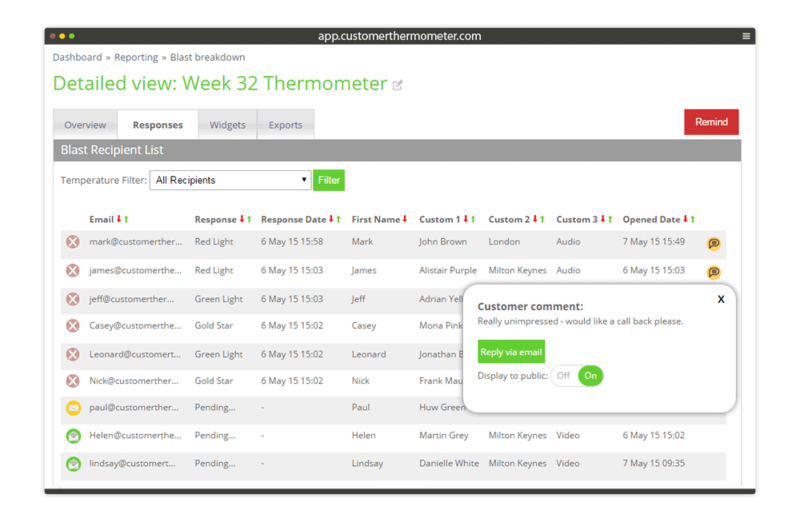 Connect our feedback buttons with your favorite helpdesk / CRM application. Comment cards and annual surveys don’t work any more! Who really fills in comment cards every week? Is it possible some of your team might not hand them in, if they’re not so good? Anonymous surveys don’t tell you anything either! 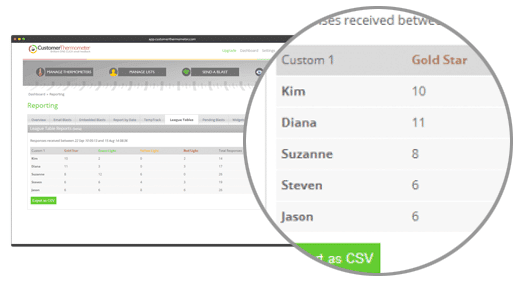 Customer Thermometer is proven to reduce customer churn. Our private feedback ensures better public feedback ratings too. Find out why cleaning businesses around the world are using us. Sit back and enjoy finding out how your customers are really feeling. Cleaning companies around the world trust us. It takes seconds to answer and can be answered on any device. No wonder our response rates are ripping up industry averages. Churn in the cleaning industry is a huge issue and we know how to help you reduce it. Now, you have the power to follow up quickly if there’s been a problem with a clean and make things right. 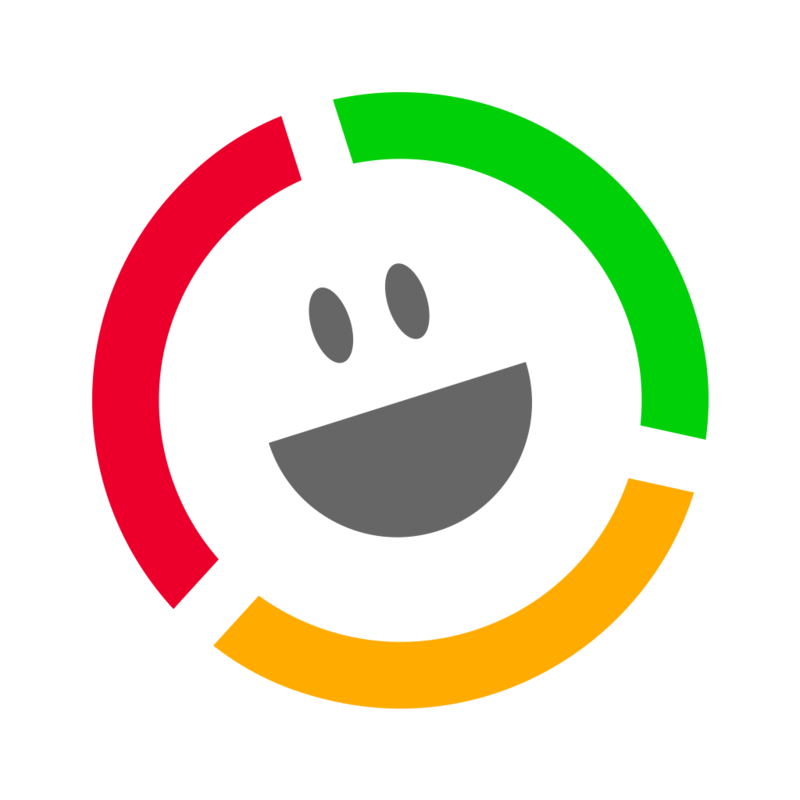 Put a smile on your customers’ faces. With dozens of cleaning businesses using Customer Thermometer around the USA, many of them for several years, we have got to understand the cleaning world. Our product roadmap has been and will continue to be driven by our customers. When our cleaning customers asked for bespoke icon sets in their Email Thermometers, we listened and their customers smiled. 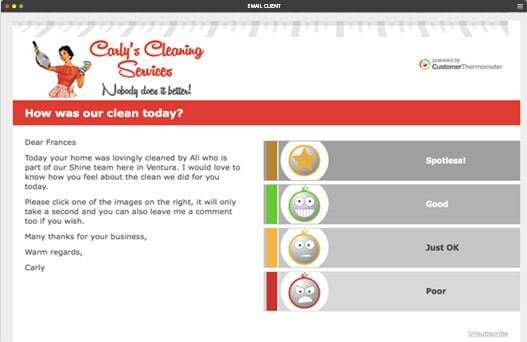 Download the constantly evolving cleaning set here and upload them into your account. Spice up the office. Add some competition to your teams. Identify where the problems are and coach accordingly. Get an account and test out a 1-click cleaning survey in just minutes.